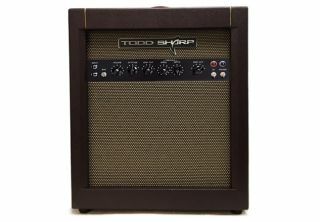 Todd Sharp Amplifiers introduces a new combo version of their highly acclaimed JOAT Guitar Amplifier. Todd Sharp Amplifiers has announced its newJOAT 45RT. The amp expandsupon the award-winning JOAT 20RT and the company's most recent model, the JOAT 30RT.